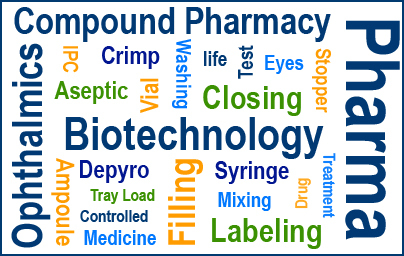 Compliant with CGMP & GAMP, BAUSCH Group is one of the worldwide leaders in aseptic fill and finish processing. Whether you need processing equipment for testing, pharmacy, hospitals, lab runs or full production we are your one stop single service provider! 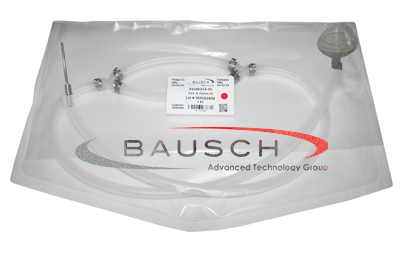 Disposable Product Tube Kit Sets by BAUSCH Group are the perfect solution for all of your aseptic/ sterile applications. Our tubing comes in various different sizes and numerous connector options. With this solution changing from one product batch to an other is made so easy and fast without compromising your sterile machine setup. If you have any questions or want to order Bausch’s Disposable Product Tube Kit Set contact us at your convenience. 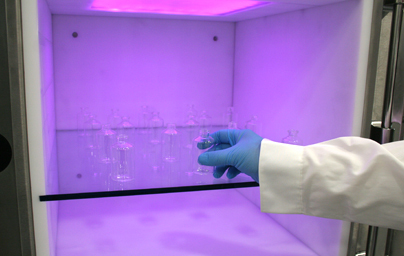 Machine Type 411 is a fully enclosed sterile chamber that uses ultraviolet radiation light for surface decontamination. BAUSCH Advanced Technologies has opened a Sales and Service office located in Irvine, CA serving the Greater LA Area and the West Coast. BATG Automatic Bag Filling & Sealing Machine Type 525 is the single source IV Bag Machine you have been looking for. Features can include printing, robotics, dosing, stopper insertion, vision and weight verification. Add on Bag Making Machine Type 202 and never order any bags ever again!! BAUSCH Advanced Technology Group (BATG) combines an extensive experience of over 60 years in engineering and manufacturing of Fill Finish Packaging Machinery. 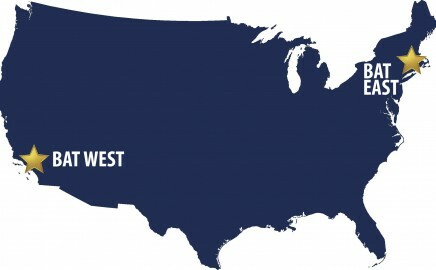 The group includes companies serving North America (headquarters USA), Europe/ Asia (hq Germany) , South America (hq Brazil) and Switzerland and benefits from a large distribution network covering worldwide. Offering table top units for small batches up to high speed fully automatic production lines for Syringes, Cartridges, Vials, Bottles, Ampoules, Bags and various other containers. 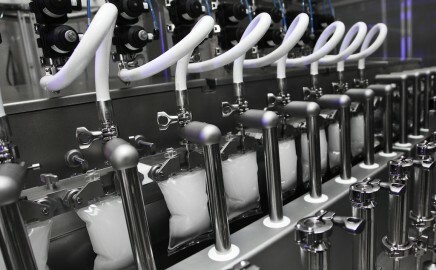 BAUSCH Group is your single source solution provider for aseptic packaging lines. Our services include consulting, installation, set-up, repair and maintenance of BAUSCH and/or your existing machines, spare and wear parts, upgrades, robotics and as well as machine accessories.